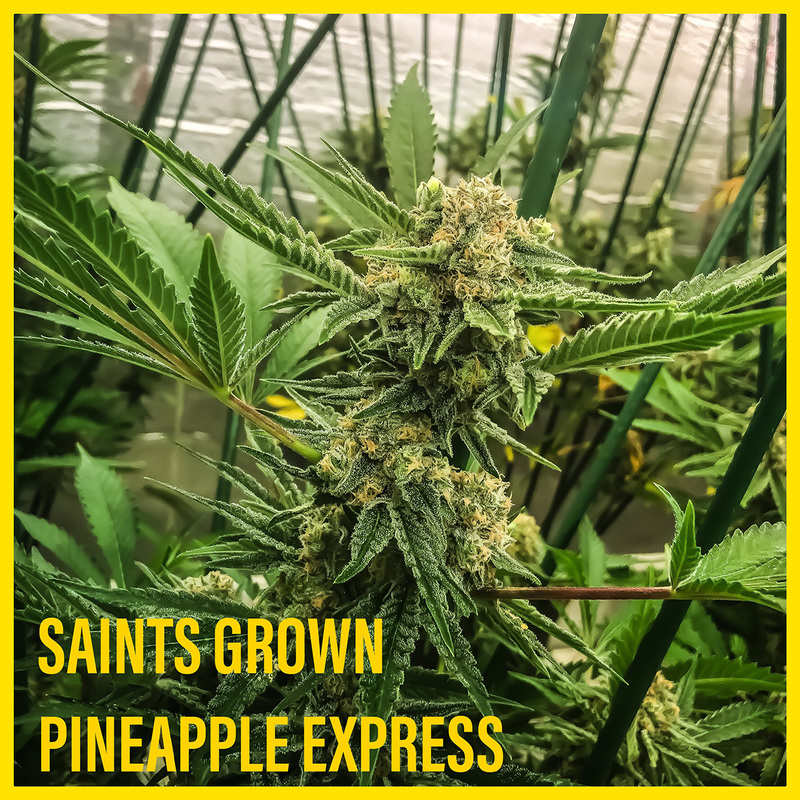 SAINTS Grown Pineapple Express: Let your stress melt away! An energetic Sativa that has been known to help patients feel uplifted and euphoric while feelings of depression, stress, and pain fade away. 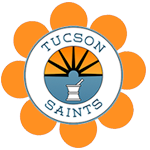 Many migraine sufferers use this strain for relief. 4.5 gram 1/8ths! Double Points Tuesday: Receive double loyalty points on all purchases!